Founded in 2006 Heritage Opera is a fully professional touring company based in the North-West of England. Each year the company present three or four fully staged and costumed operas in addition to concerts, education workshops and other events. For one night only at Accrington Town Hall, Heritage Opera will present Bizet’s Carmen in partnership with the renowned Lancashire Sinfonietta which will feature 45 musicians for their operatic debut. Bookings can be made on the website www.lancs-sinf.com. The Heritage Opera Ensemble will accompany performances at Haigh Hall; Thornton Manor; Lancaster Grand Theatre; Hoghton Tower and Blackfriars Theatre. Piano accompaniment will be used at the other venues. In the three years I have seen several lavish opera productions both in Berlin and Munich but none have been more enjoyable than the Heritage Opera productions that I have attended. Where entertainment is concerned Heritage is a hidden gem of the British opera world. Earlier this year I was at the world première of Jonathon Dove’s opera Mansfield Park. 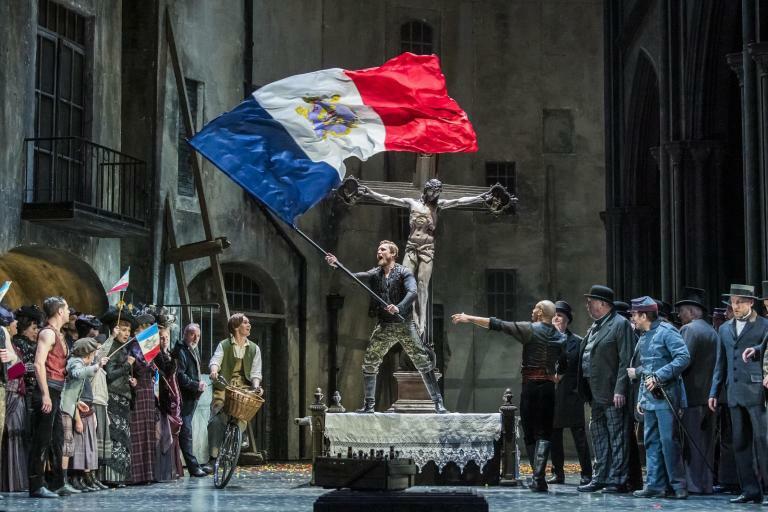 It was my fifth Heritage Opera production and the marvellously high standard of performance from this talented and enthusiastic cast was remarkable.